Another Robin's Dockside Shop creation. 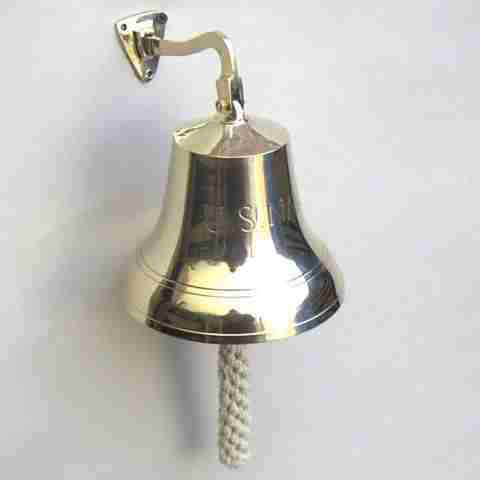 Our Solid Brass Anchor Lantern made into a handsome table lamp on a solid White Oak wood base. Fully electric with an old fashioned twist. The three position socket allows the Anchor Lamp to be turned on alone for a nightlight or TV light or just the top main bulb to be turned on or both can be on at the same time. A very versatile table lamp not available anywhere else. 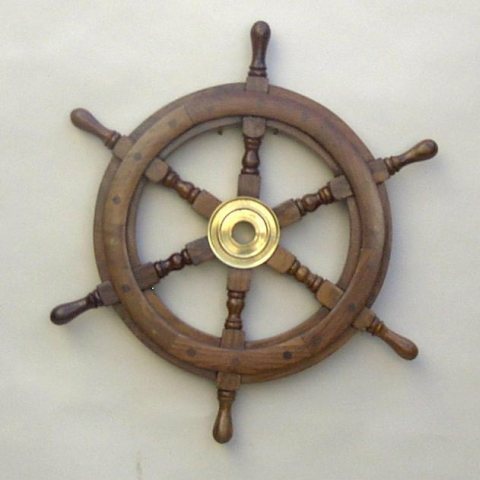 Hand made in the U.S.A. by our own craftsmen. 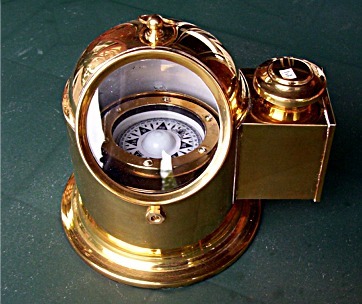 The solid Brass Anchor Lantern is styled after lanterns used on sailing ships for hundreds of years. 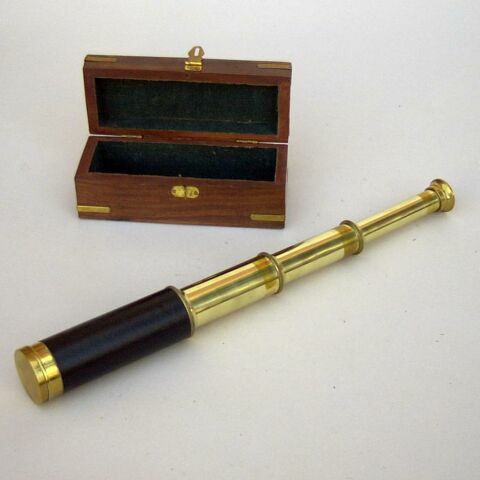 Hand machined in heavy-gauge copper with brass trim. 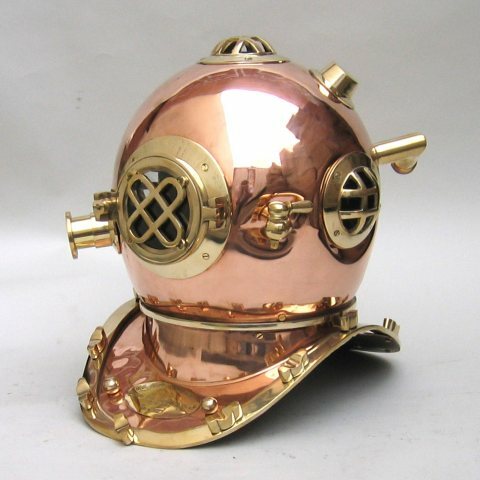 The Fresnel style lens is made to magnify the oil lamp light to be visible for many miles at sea. 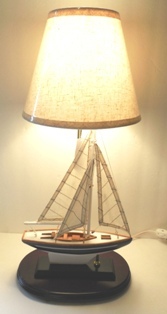 A great table lamp for boat, yacht, or nautical living room or den. 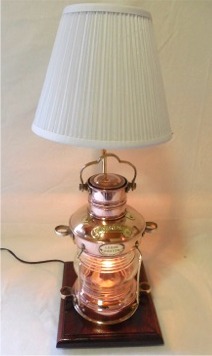 A great nightlight or TV light with only the bottom lantern lighted.